As a reporter who has been in the political cycle of Lagos for over two decades, I knew Akinolu was speaking on behalf of Tinubu, his man-Friday but many people took the endorsement of Ambode, a totally unknown character in the political firmament of the state as a normal error of judgment from the former police officer. After many twist and turns, Tinubu, the man who own the political machinery of Lagos, in July 2014 formally informed Fashola of his intention to back Ambode in the presence of Oba Akinolu. The dumb-folded Fashola, according to reliable sources, was said to have left the meeting without uttering a word. After the intra-party opposition against Ambode collapsed, the competition from the popular and acceptable candidate of the then Nigeria’s ruling party, Jimi Agbaje of the Peoples’ Democratic Party (PDP) was not enough to stop the emergence of Ambode as the 5th democratically elected Governor of the state on May 29th 2015. Since his day of inauguration till few weeks ago, Ambode, like Fashola, takes instructions on every developmental policy from Tinubu. 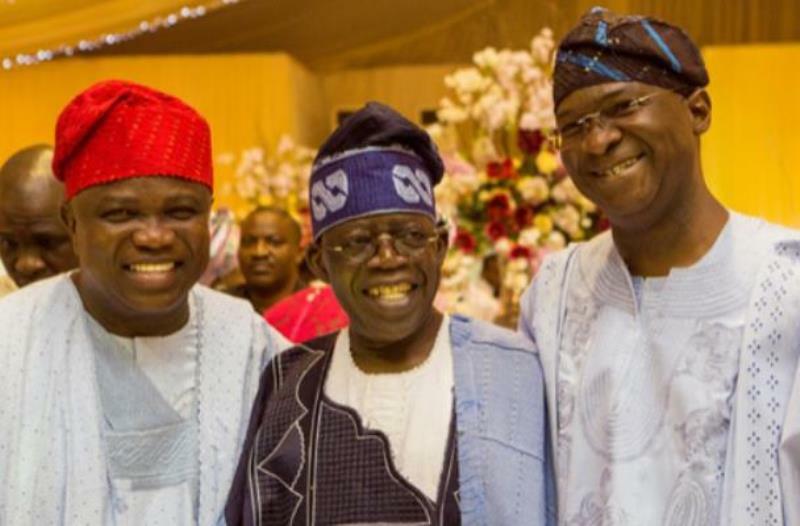 All the 40-member state executive council were single handedly handpicked by Tinubu and handed to Ambode to swear in. The 57 council chairmen, board members of commissions and parastatals, including permanent secretaries and directors were appointed by Tinubu for Ambode. “What an effrontery!” Ambode said upon reading the memo, wondering who gave the memo-writing LTV staff the audacity to question his action. But upon investigation by Ambode, the LTV staff were said to enjoy the support of Tinubu which prompted the governor to again, transfer them out of the station. I therefore ask, will the LTV OB VAN ever return? Only God, the creator of Time, a creature that changes day to a night with an amazing ease, can tell!!! !